This is an extra, unique and very special update from us all at Airport Lynx. 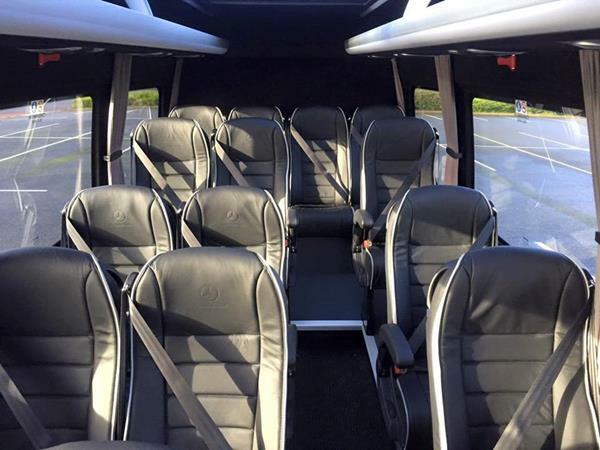 Whether you are starting your team away day, annual retreat, high level tour of the area for prospective investors or gearing up for the group trip to your friend's wedding in Wakefield, the new, Executive Mini Coach is here and ready to serve. USB connections at every seat? Control of the air con over your seat? To turn the lighting on and off as you choose? Tinted windows and curtains for privacy and to aid sleeping on the move? 2.4 cubic metres of storage - enough for everyone's suitcases, bags and additional paraphenalia? So, we've got a new arrival - but just like many new, proud parents, we're having some difficulties deciding on a name. Officially, we'd like to announce the arrival of a Mercedes Sprinter, EVM Mini Coach Conversion model 516 in Graphite Grey. But we don't think that's quite the right name for it. "Executive Mini Coach" - that's the closest we've been able to come to being able to name our latest addition. Coach, minibus, luxury transporter - nothing seems to be quite right. 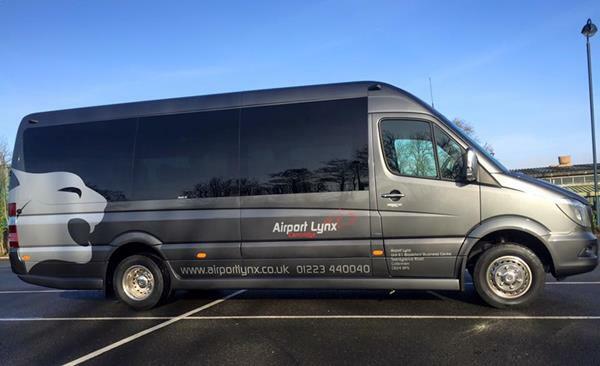 We want to find a way to articulate that this is luxury and refinement at a whole new level - in fact, we're heading towards nearly 100K of it - so we are open to all and any ideas on how we could best refer to this beautiful addition to the Airport Lynx fleet. It seems apt to share the start of one of Dr Suess's most famous poems to finish this update. 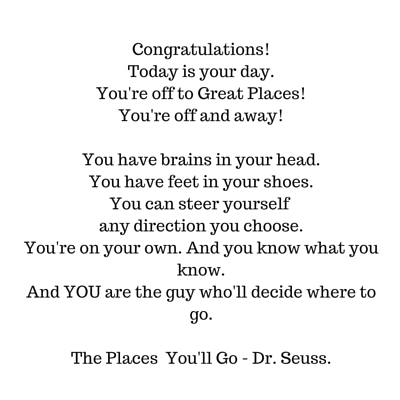 Where will you go? Where will our new addition take you? We've covered the airports, most of London and a military zone. Where will we go next? It's up to you. We're here and ready to serve you, your team and your families as you adventure together. Whatever, whenever, wherever - the Airport Lynx team is here and ready to serve. Call us on 01223 440040, email info@airportlynx.co.uk or book using the app, or website - whatever's easiest for you.